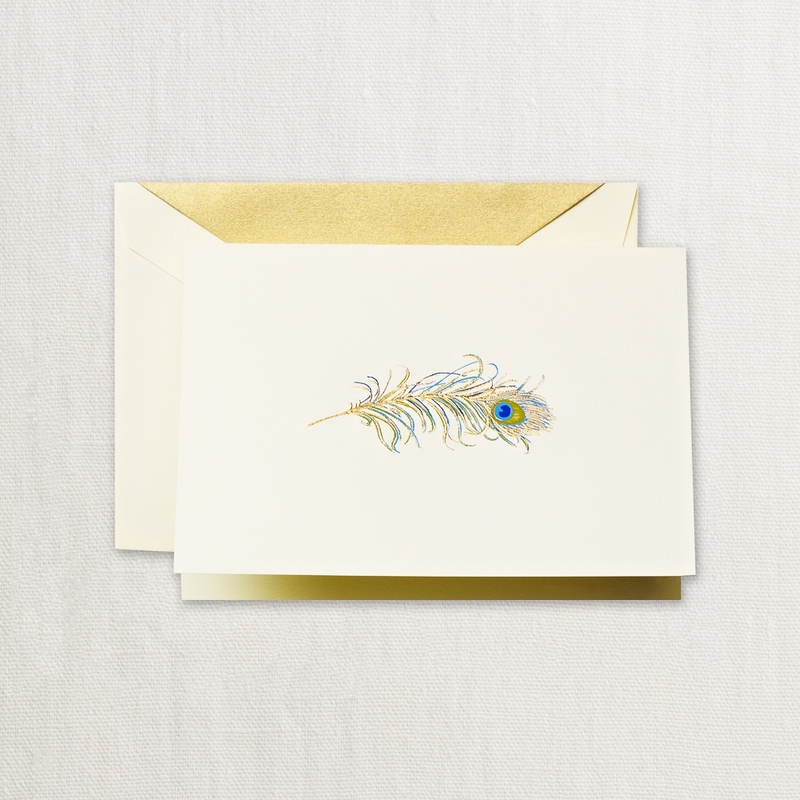 The art of letter writing and personal correspondence is still alive and well, and we all have that one person in our lives who keeps this tradition going strong. 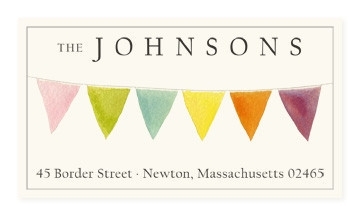 This person absolutely adores writing letters by hand, and they have a keen eye for gorgeous stationery, unique postage, and fun ink colors. 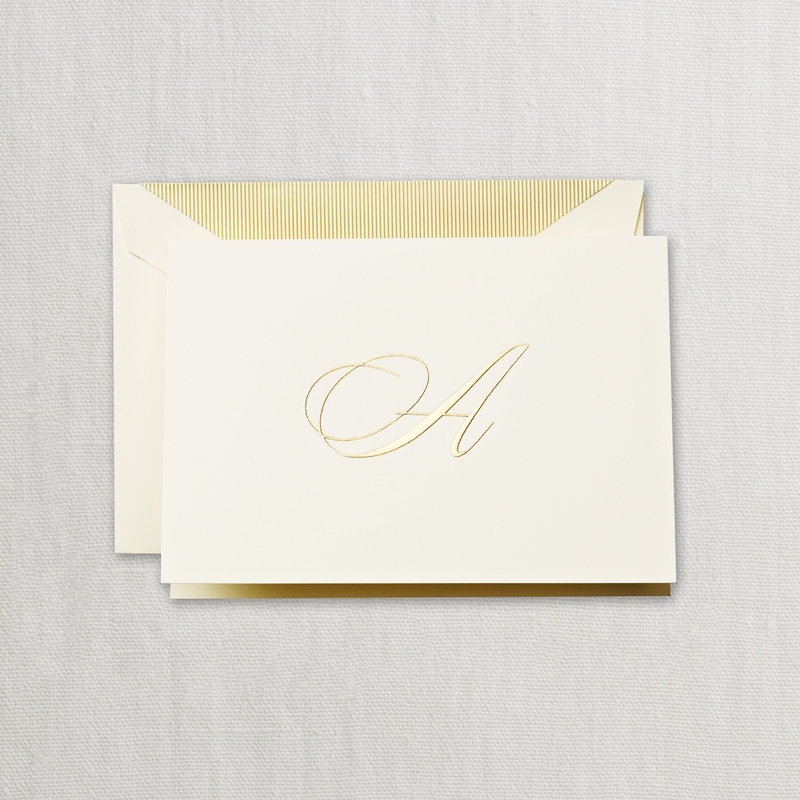 They write thank you notes faster than lightning, and they always remember to write a heartfelt sentiment in every letter. 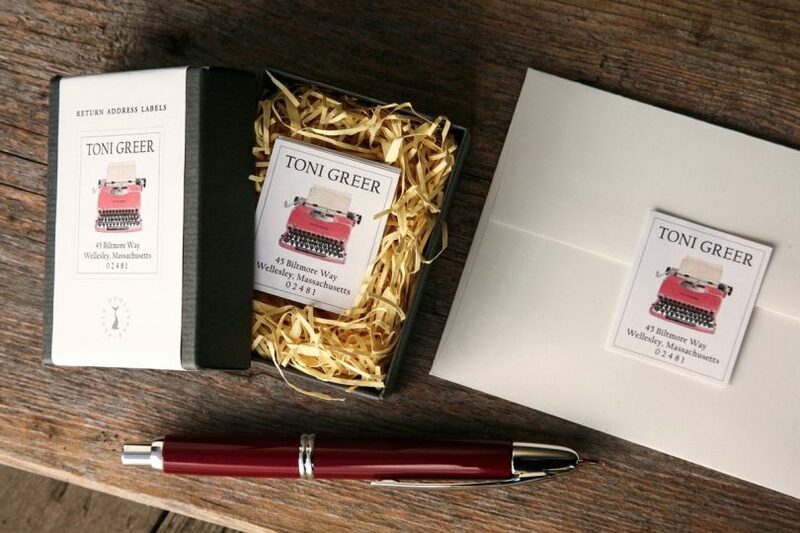 With the holidays right around the corner, you’re probably looking for the perfect gift for the letter writer in your life. 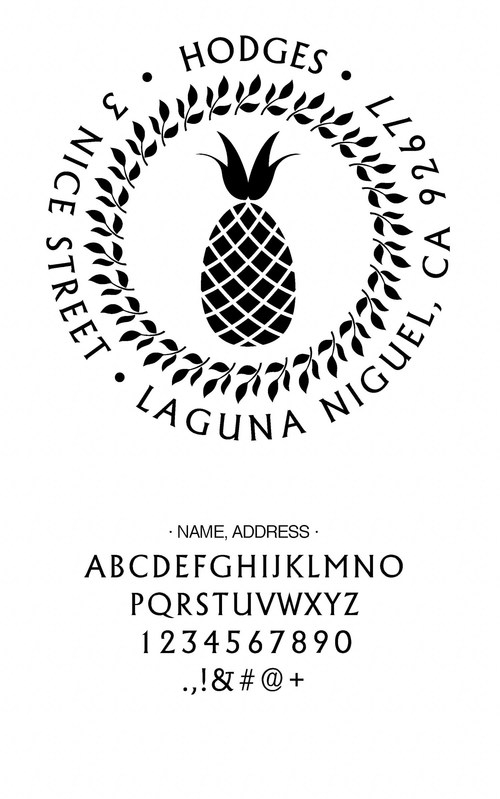 Persnickety is happy to help! 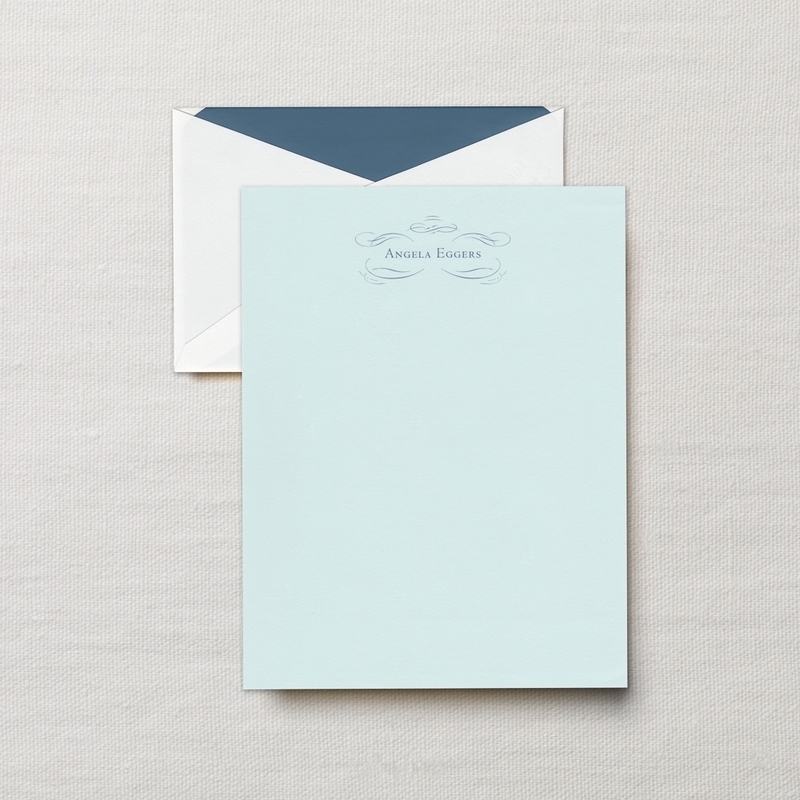 We’ve created a list of just a few gifts we offer in our studio that your letter writer will absolutely love. 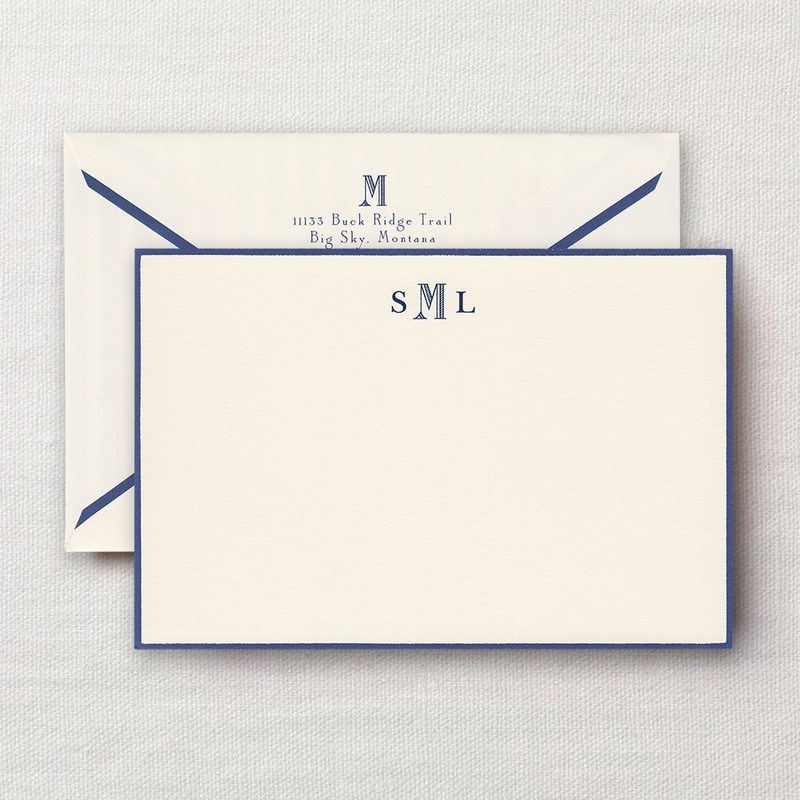 When it comes to quality and craftsmanship, nothing beats Crane stationery. 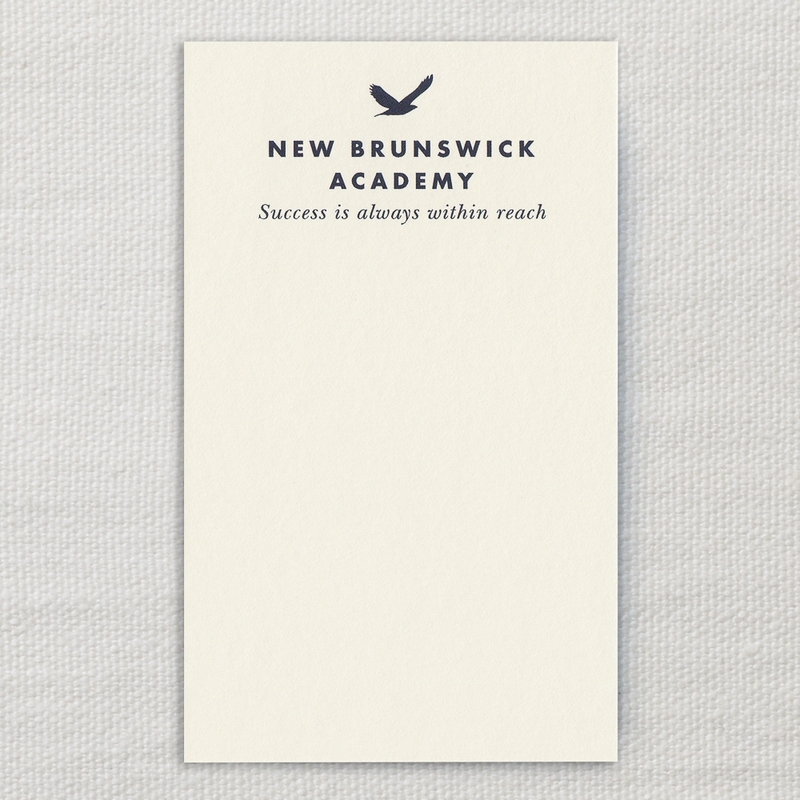 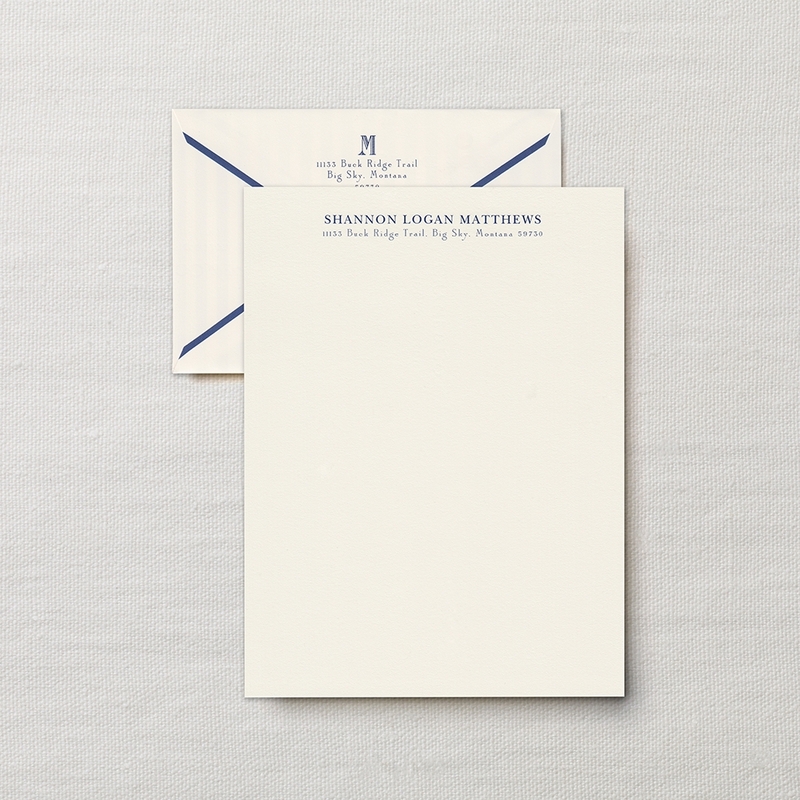 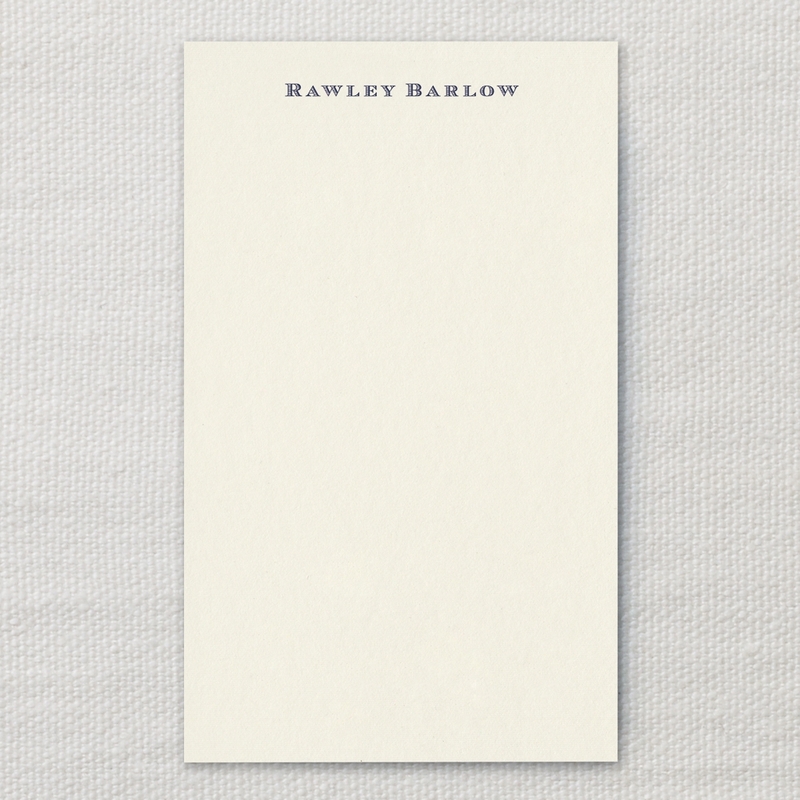 As one of the oldest stationery manufacturers in the United States (Stephen Crane open his first paper mill in 1770), Crane uses nothing but the finest quality cotton fibers to craft a luxurious, refined, and elegant product. 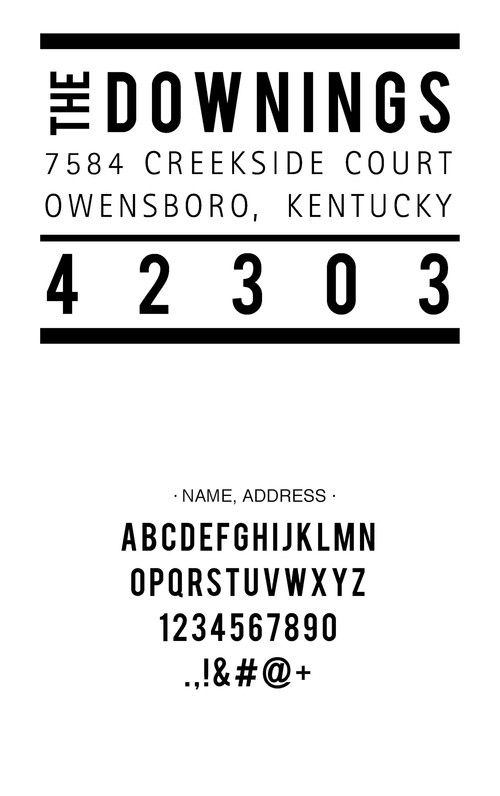 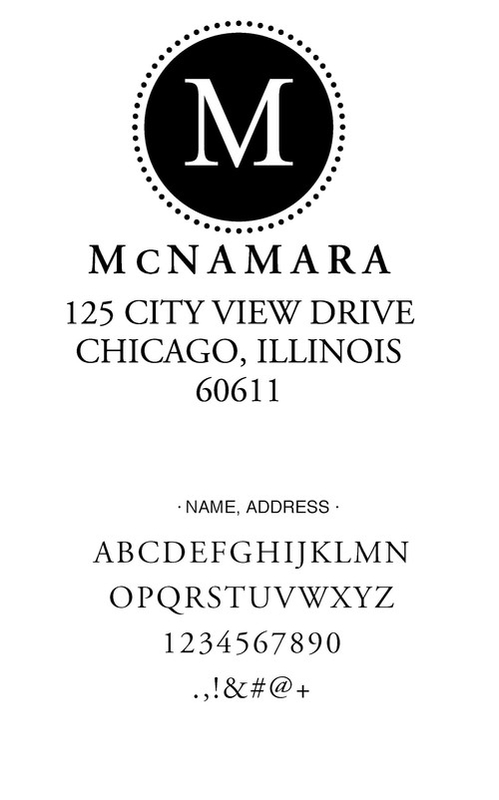 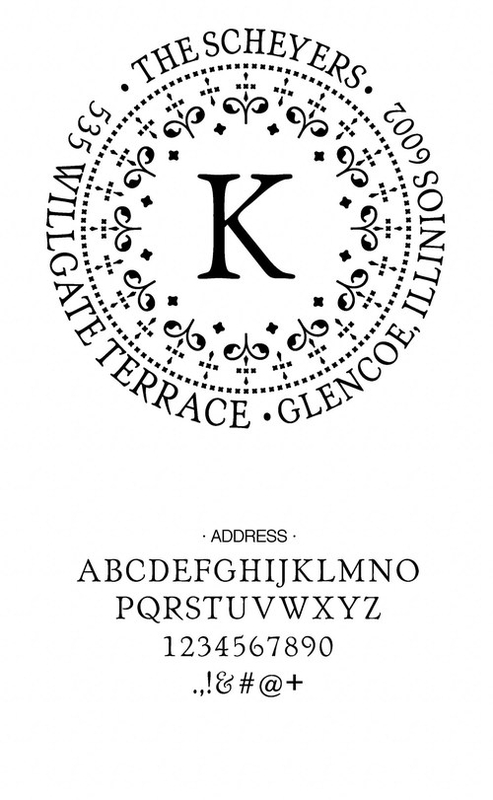 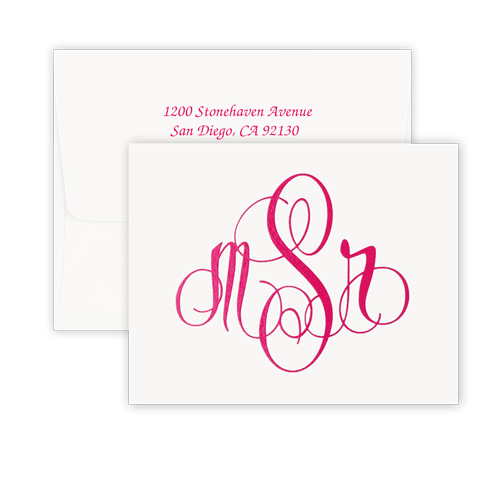 Crane stationery is available in a wide array of styles and printing processes, including engraving, letterpress, thermography, and blind embossing. 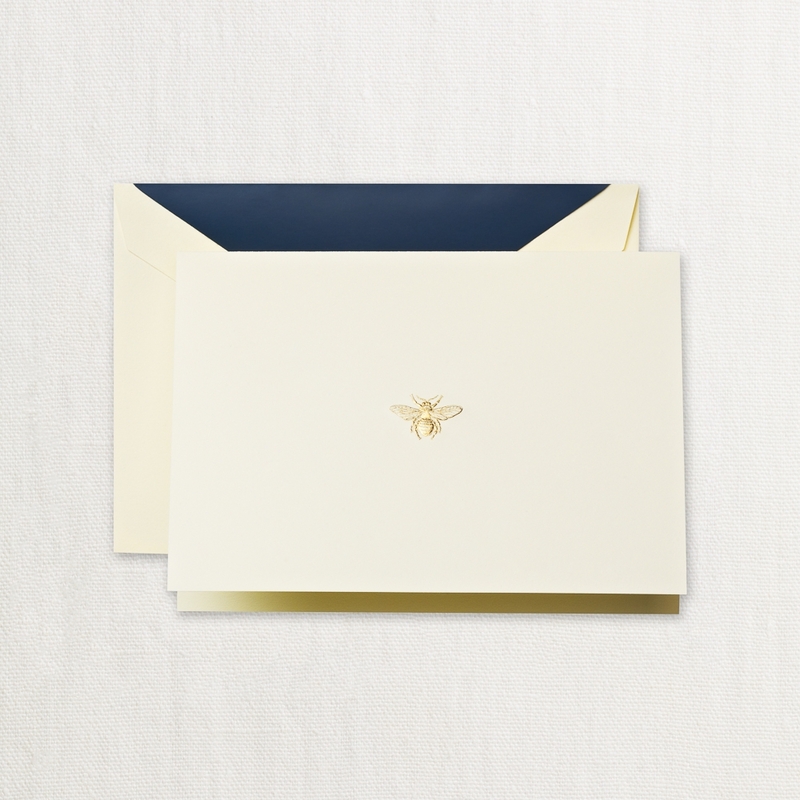 Gold gilded edging and triple thick, heavy weight paper are additional options with Crane products, which also includes William Arthur and Vera Wang brands. 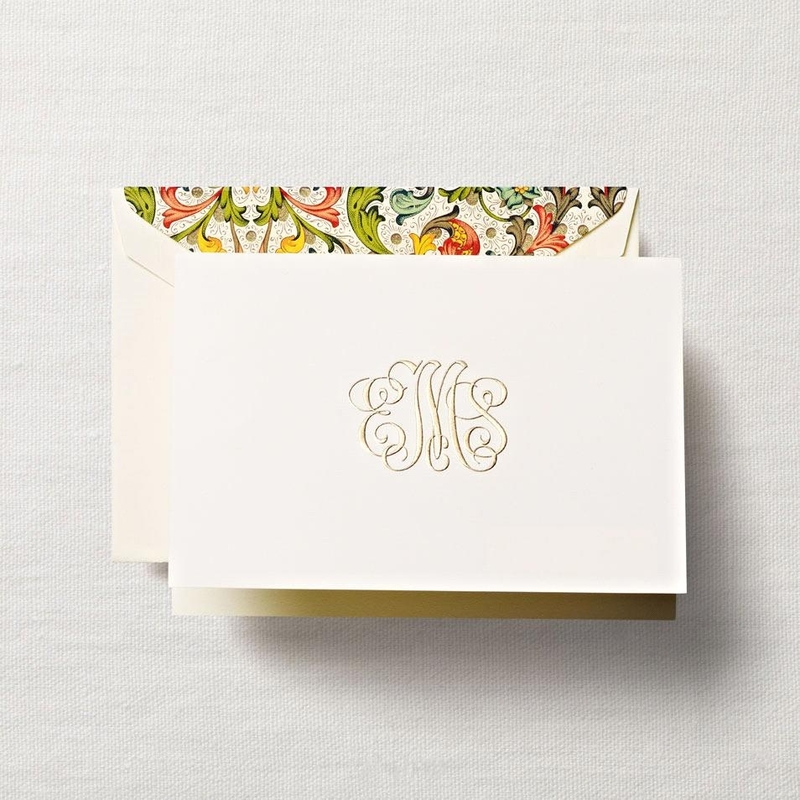 Below are a few of our favorite Crane products that would be perfect for the letter writer in your life. 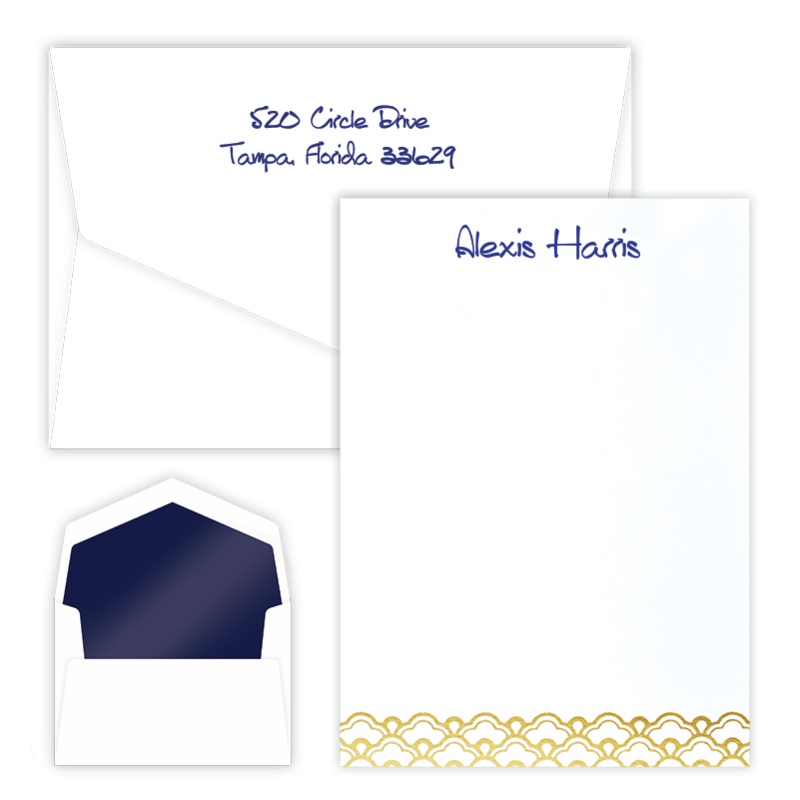 If you are looking for personalized stationery that is more budget-friendly, Persnickety is pleased to offer collections from Embossed Graphics in our studio. 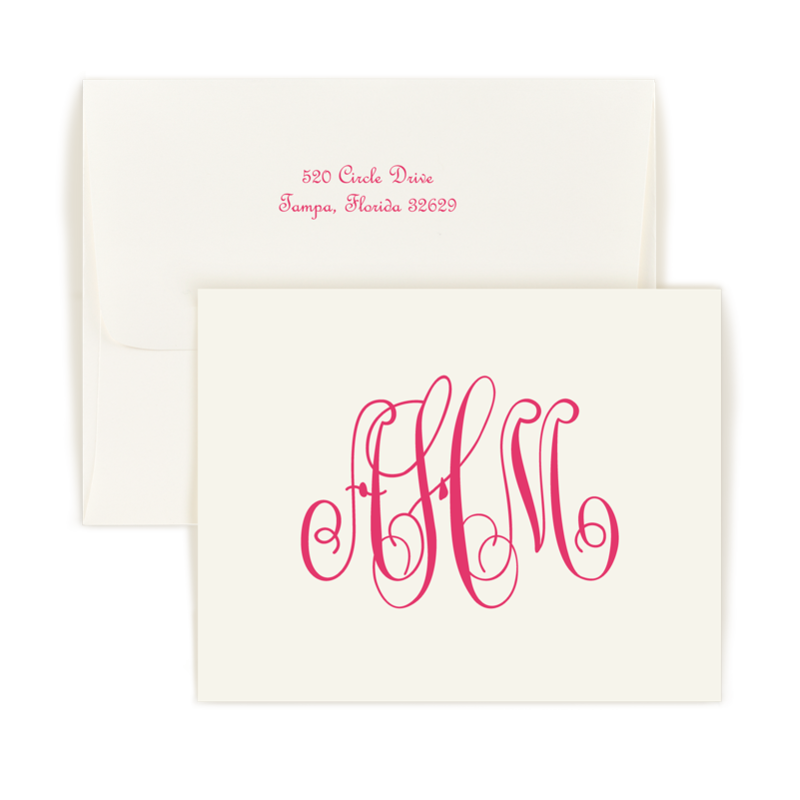 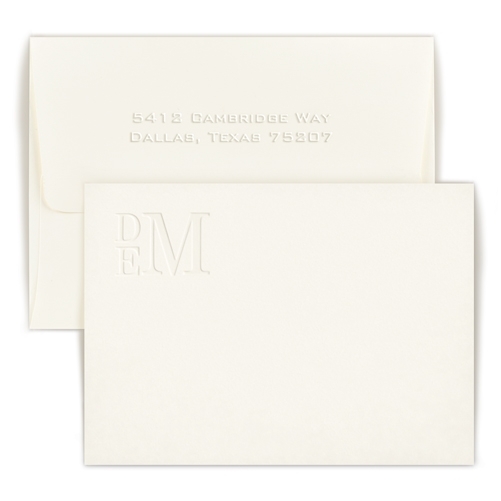 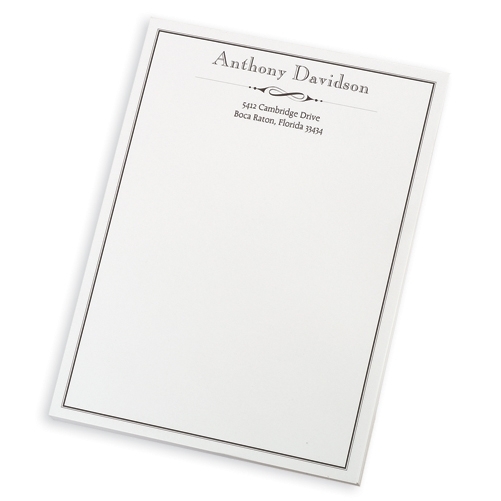 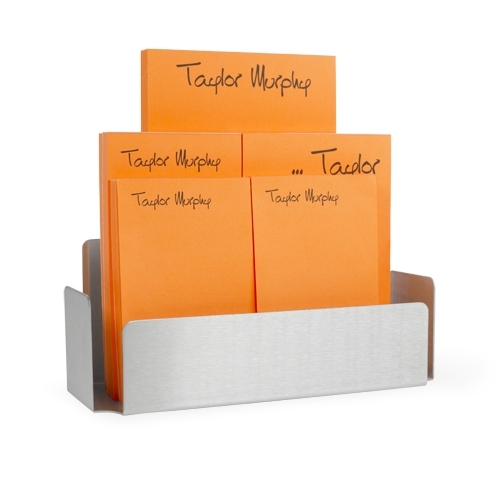 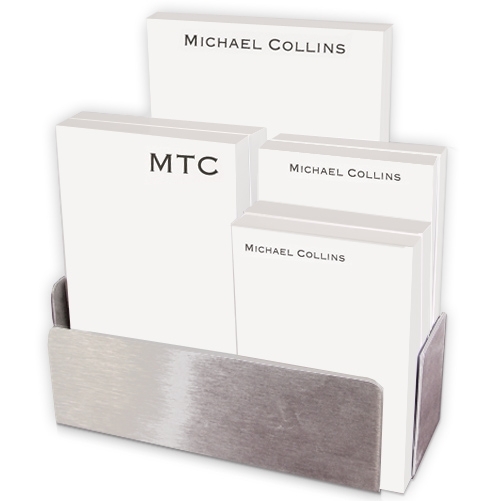 Embossed Graphics designs personalized stationery, memos and notepads, and enclosure cards in many different styles; there is sure to be one that matches the personality of your letter writer perfectly! 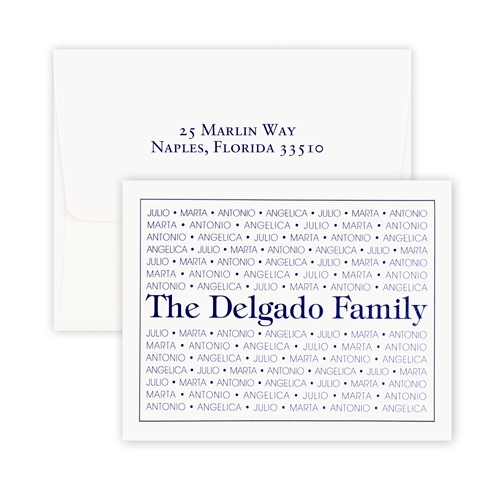 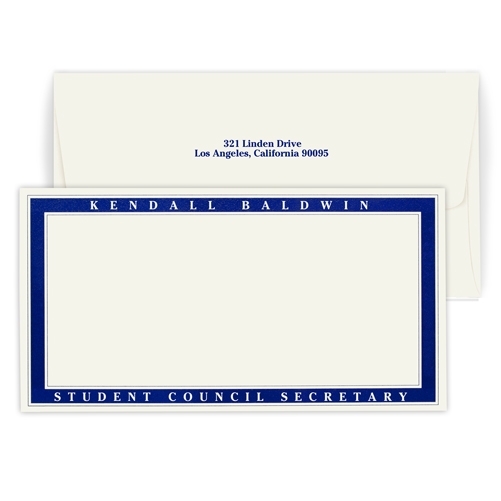 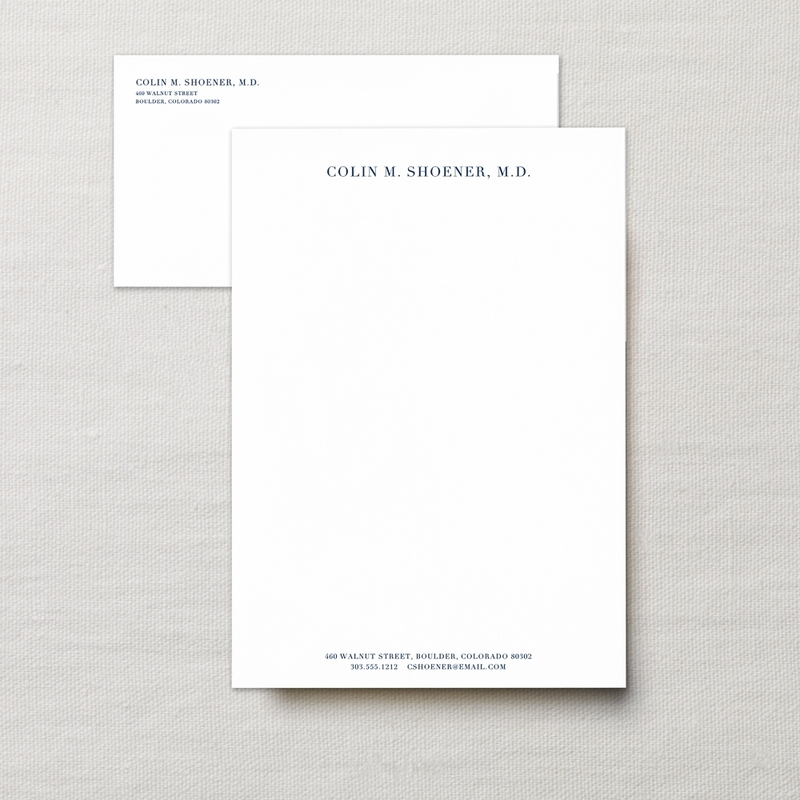 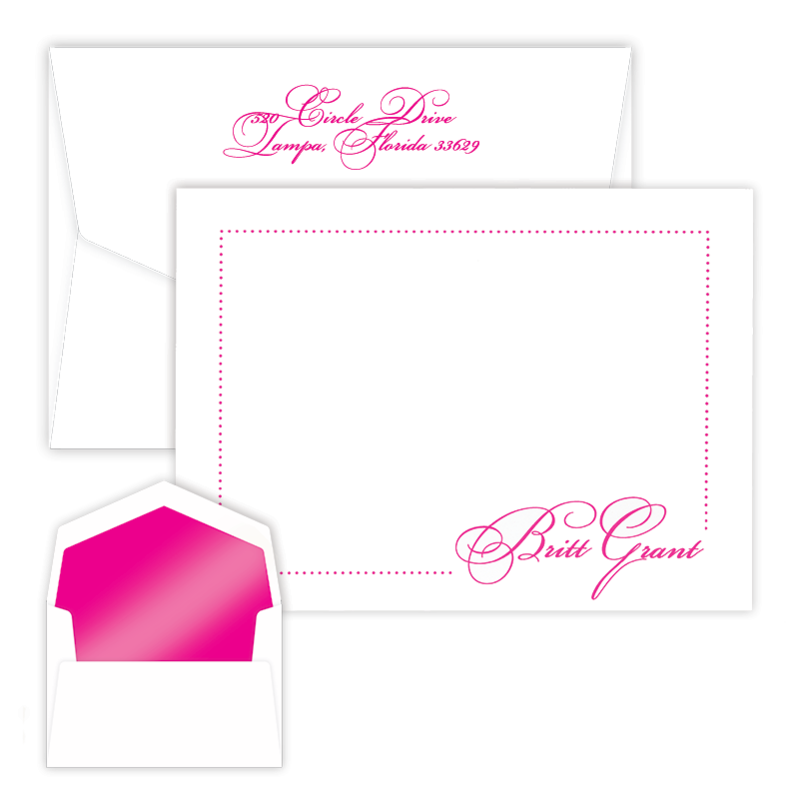 All Embossed Graphics stationery are printed on thick, excellent quality paper, and offers options for raised ink, embossed note cards, matching printed return addresses on the back flap of the mailing envelope, and patterned or solid envelope liners. 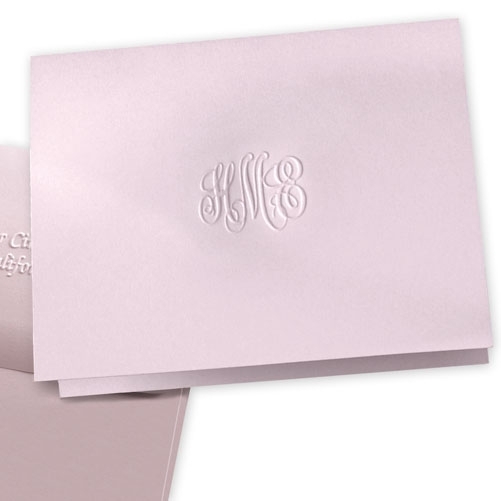 With so many color and typestyle options to choose from, Embossed Graphics stationery makes the perfect gift for not only the letter writer but anyone who adores great quality stationery. 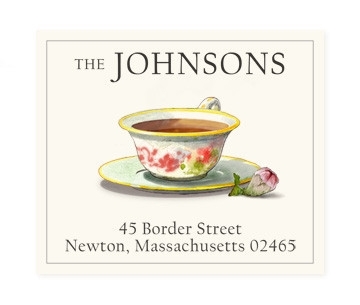 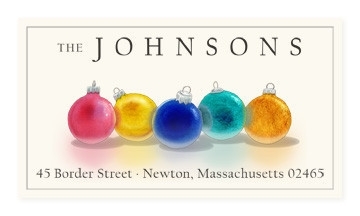 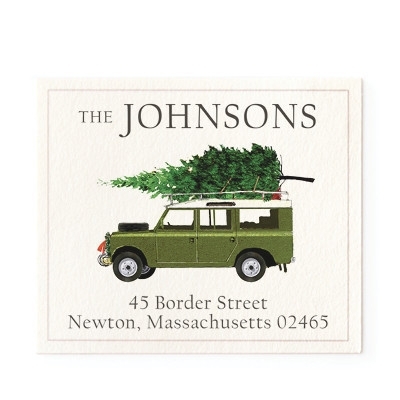 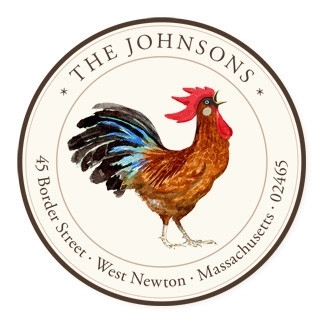 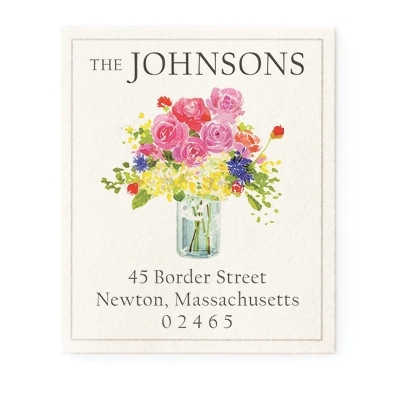 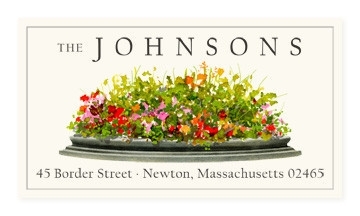 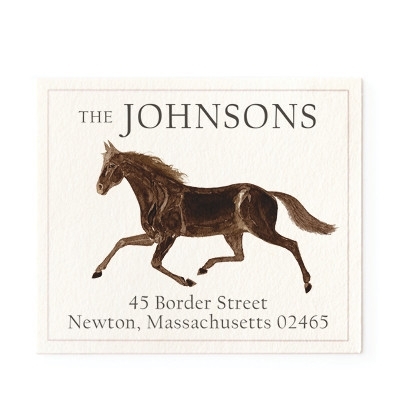 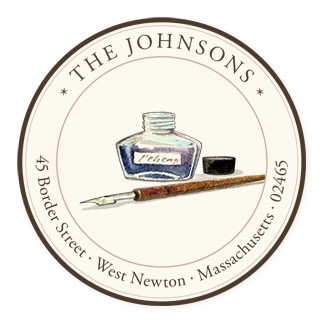 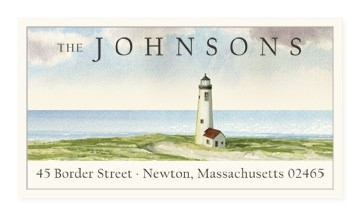 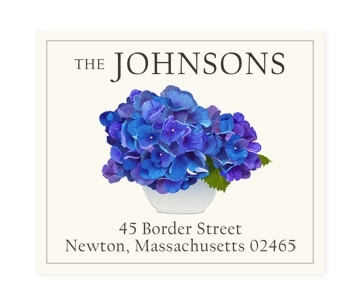 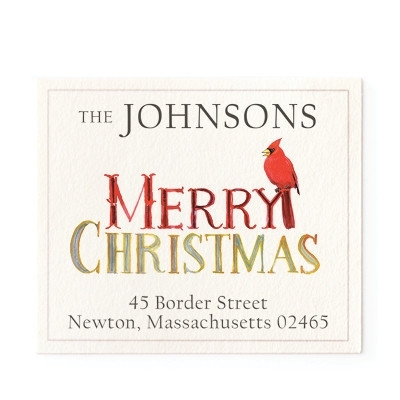 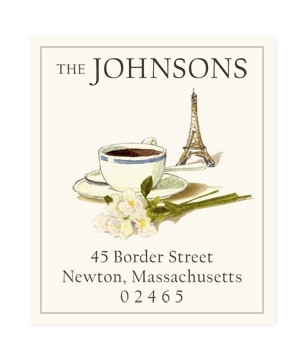 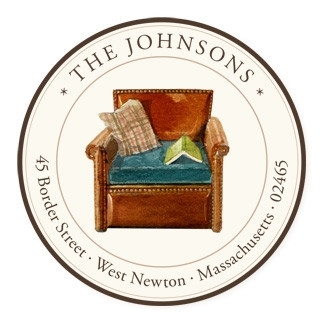 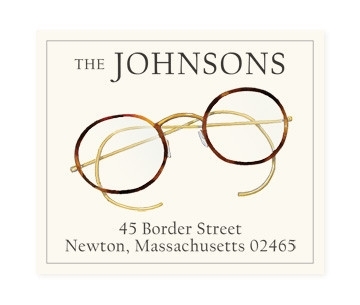 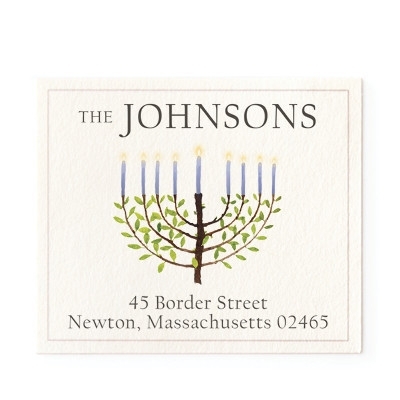 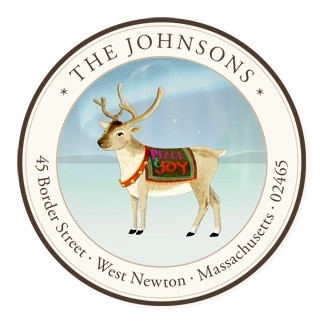 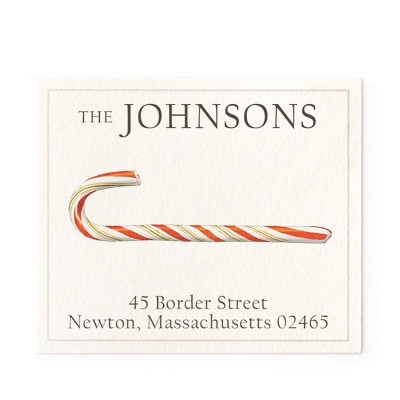 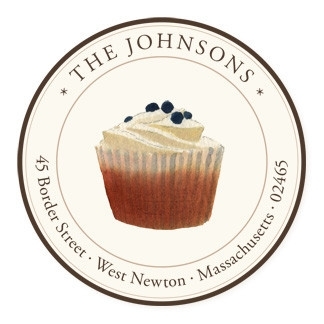 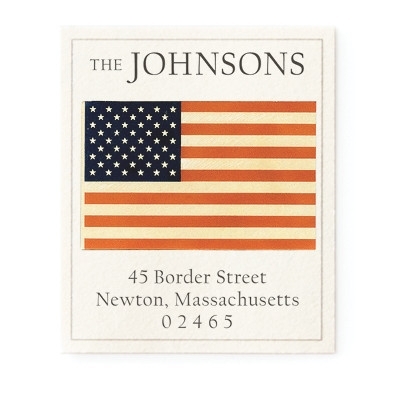 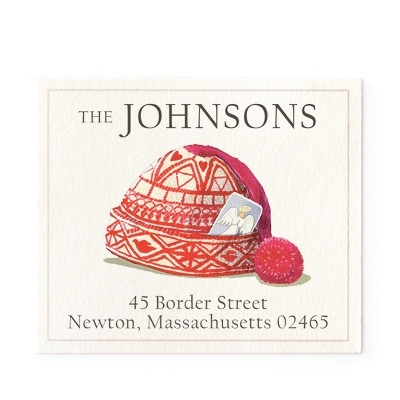 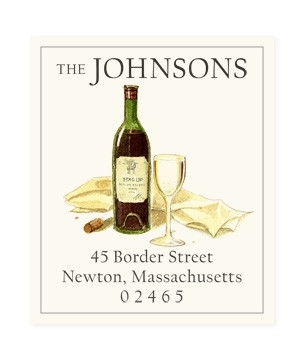 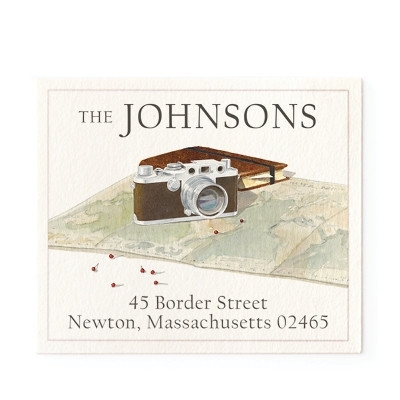 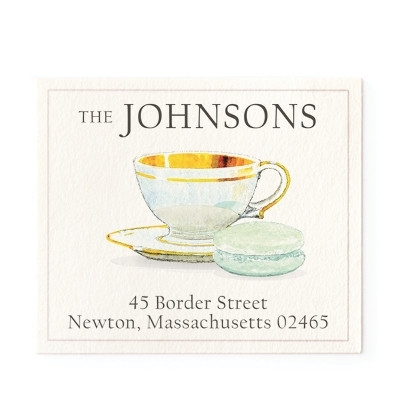 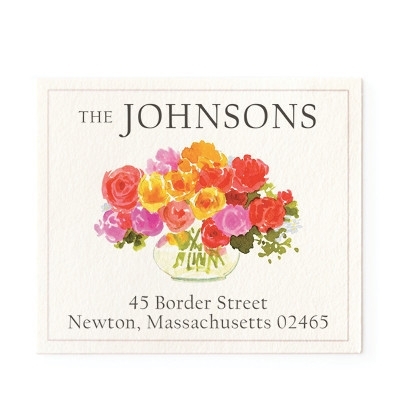 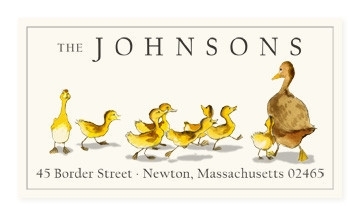 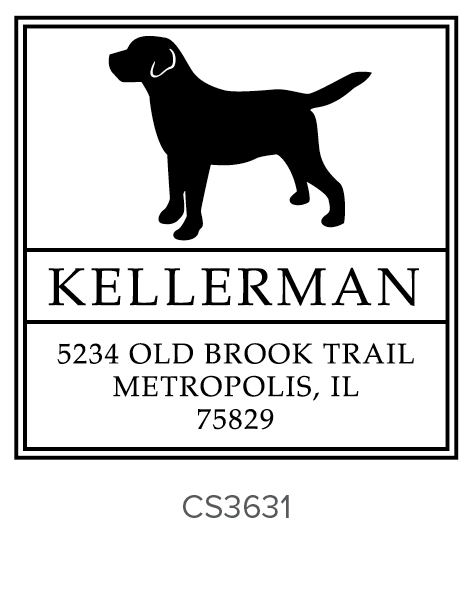 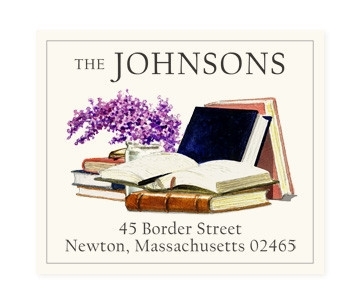 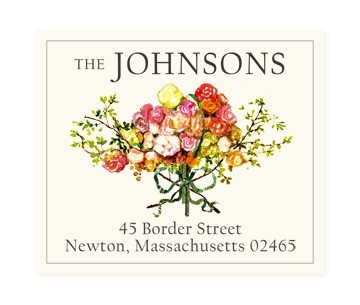 Lovingly crafted in Massachusetts, the designers at Felix Doolittle create one-of-a-kind return address labels, book plates, stationery, and note cards with whimsical, adorable artwork. 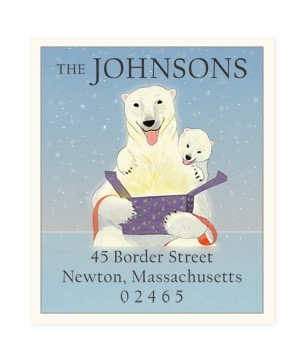 There is a design for absolutely everyone, ranging from adorable animals to beautiful florals. 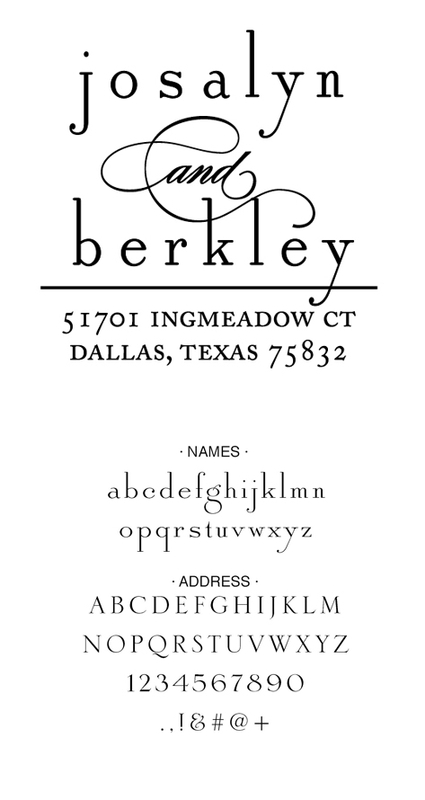 The staff at Persnickety has fallen in love with the Felix Doolittle collection so much that we use them for our own personal mail! 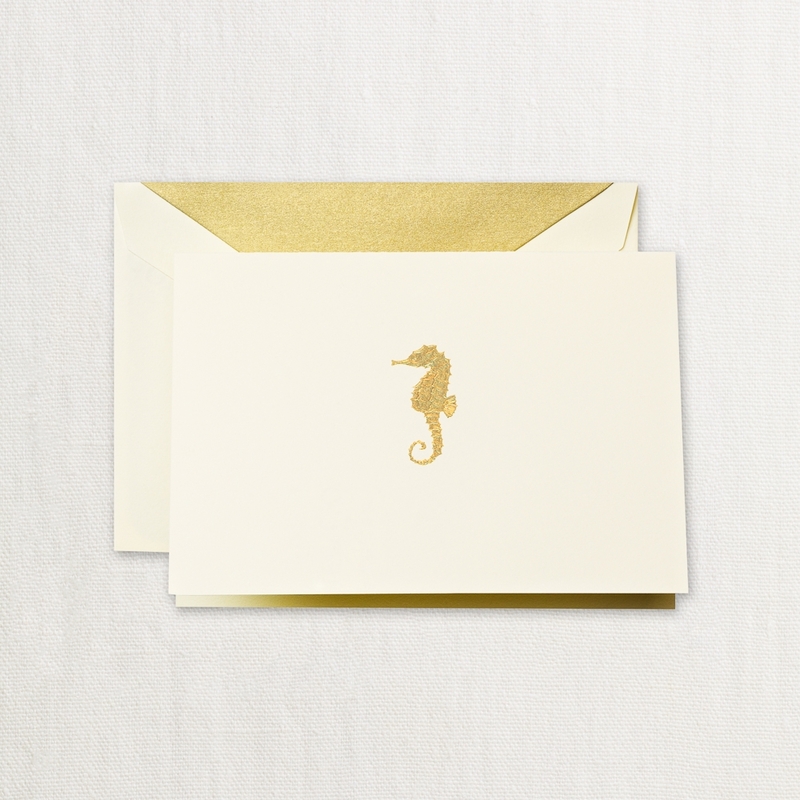 We know your letter writer will fall in love with them too. 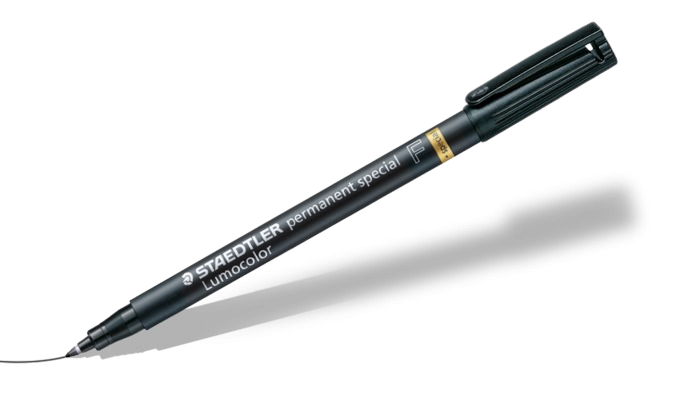 One of the oldest writing utensil companies in the world, Staedtler prides itself in creating some of the highest quality pens and pencils one can find. 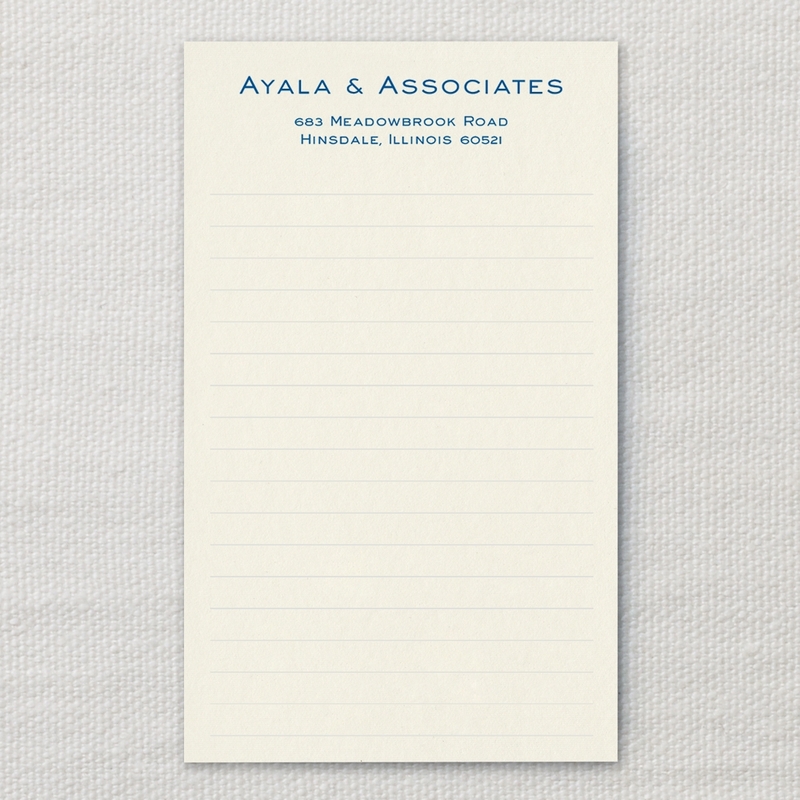 It’s no wonder why; Staedtler has been perfecting their craft for hundreds of years. 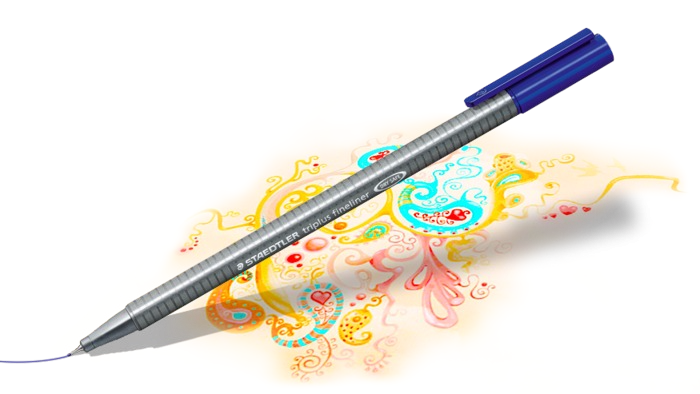 Friedrich Staedtler, one of the pencil’s primary craftsmen, began experimenting with the creation of the pencil in 1662, and the rest is history. 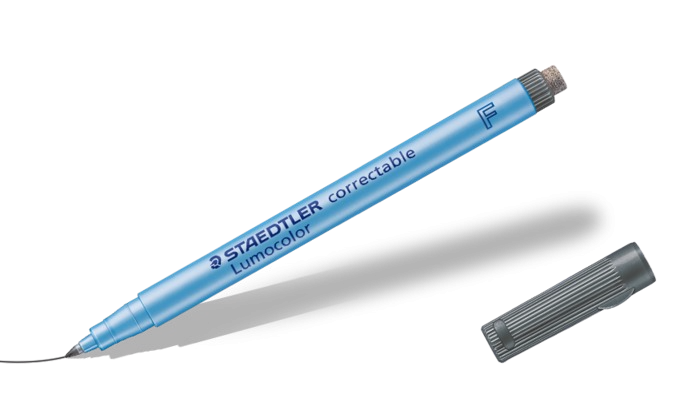 Based in Nuremberg, Germany, the Staedtler company offers a wide line of products, including top notch felt tip pens that are perfect for letter writing. 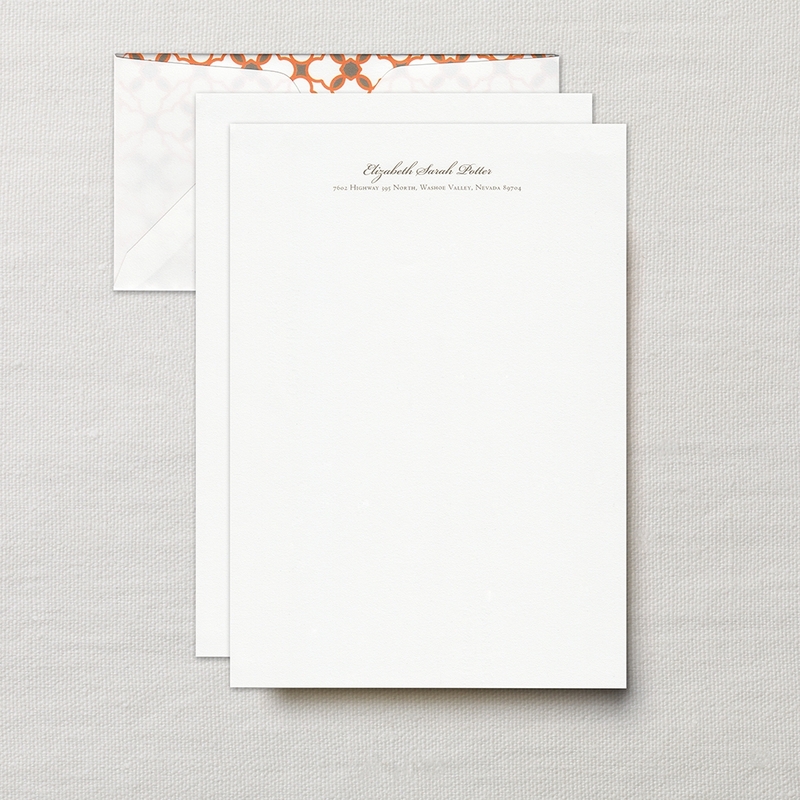 Persnickety is happy to offer an array of colors in our studio, one to even match their custom stationery. 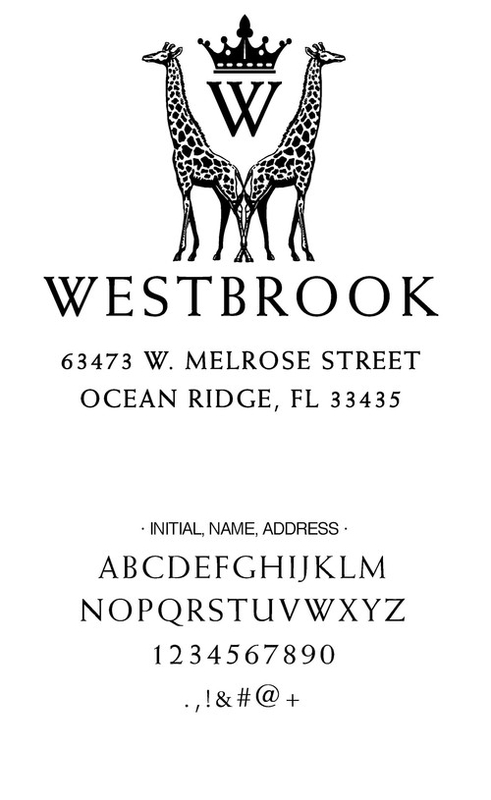 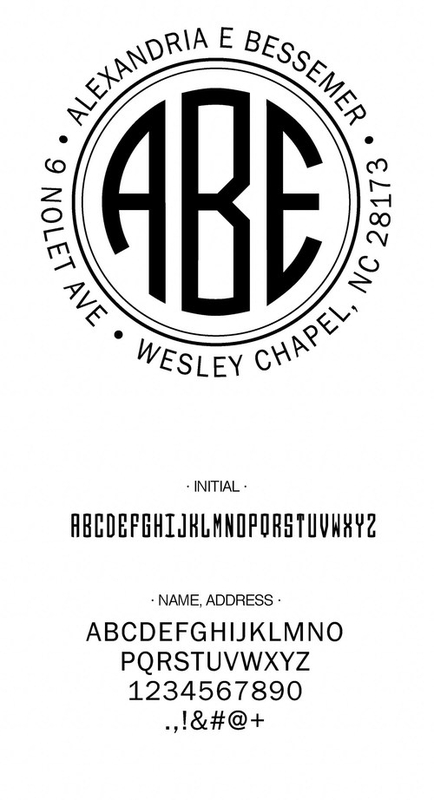 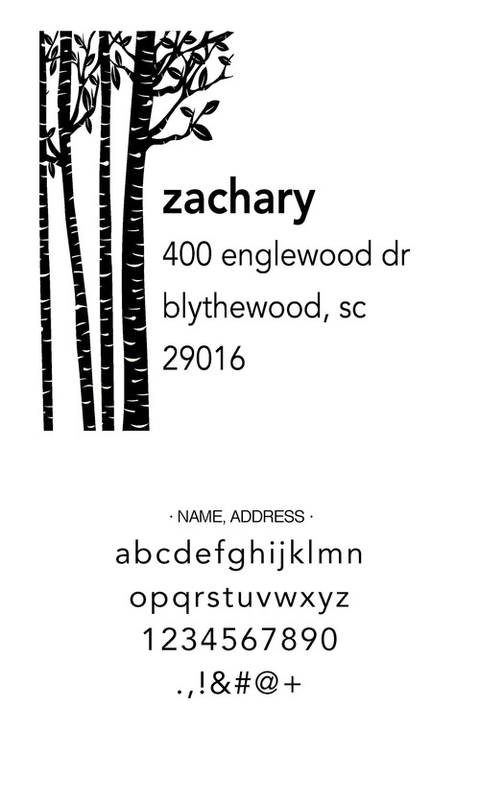 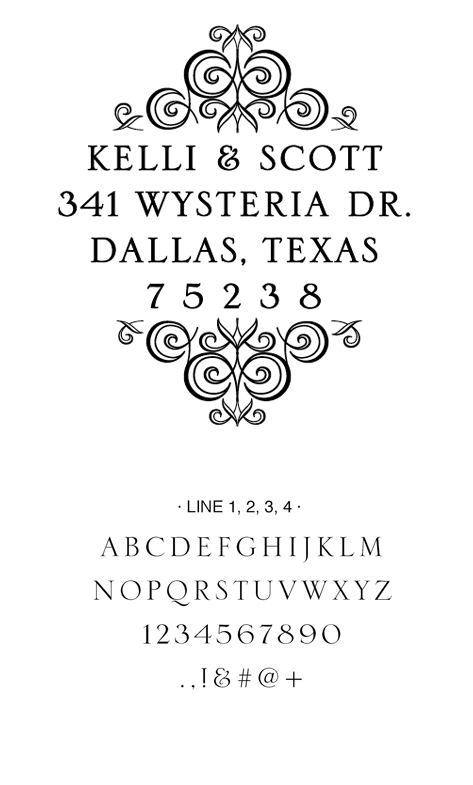 A custom stamp is more than just your name in ink; it is a customized marking unique to every individual. 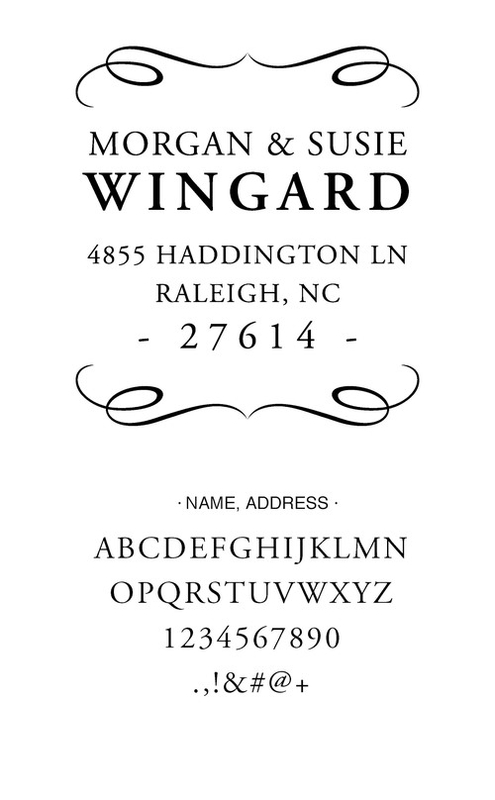 Persnickety understands the importance of customizing a product to match a personality, and that is why we’re happy to offer personalized stamps and embossers from the Three Designing Women company. 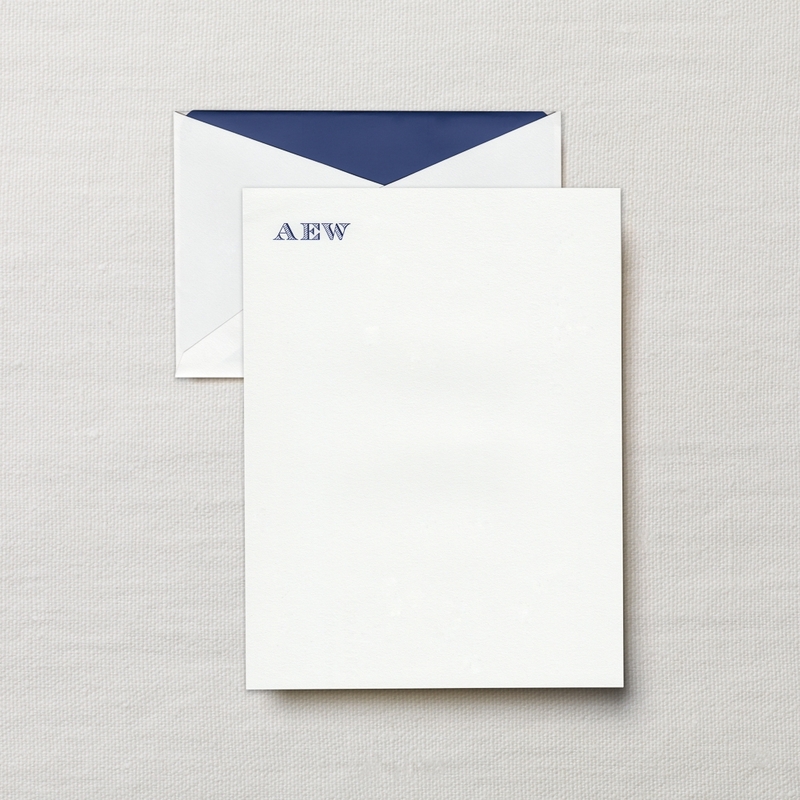 With an enormous variety of styles to choose from, a custom stamp or embosser from TDW is the perfect gift to help your letter writer dress up their cards and envelopes! 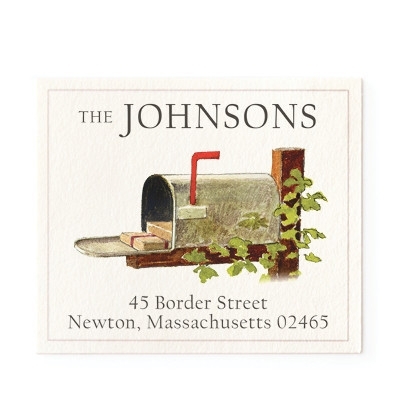 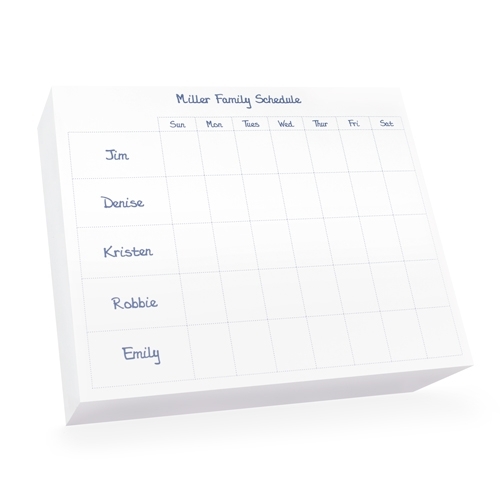 Do you see something that you know would be perfect for your letter writer? 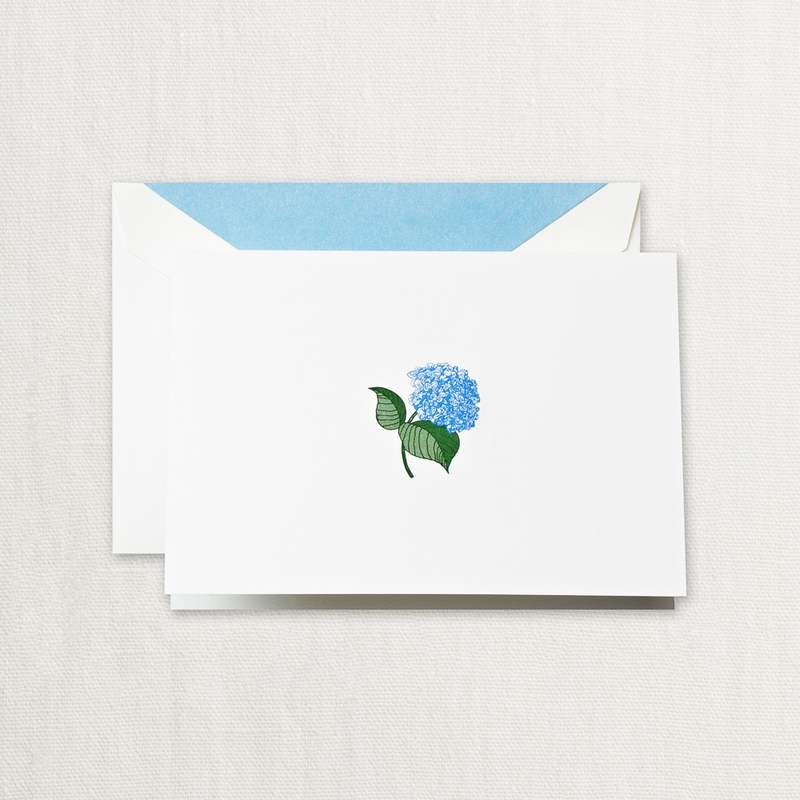 Let Persnickety help. 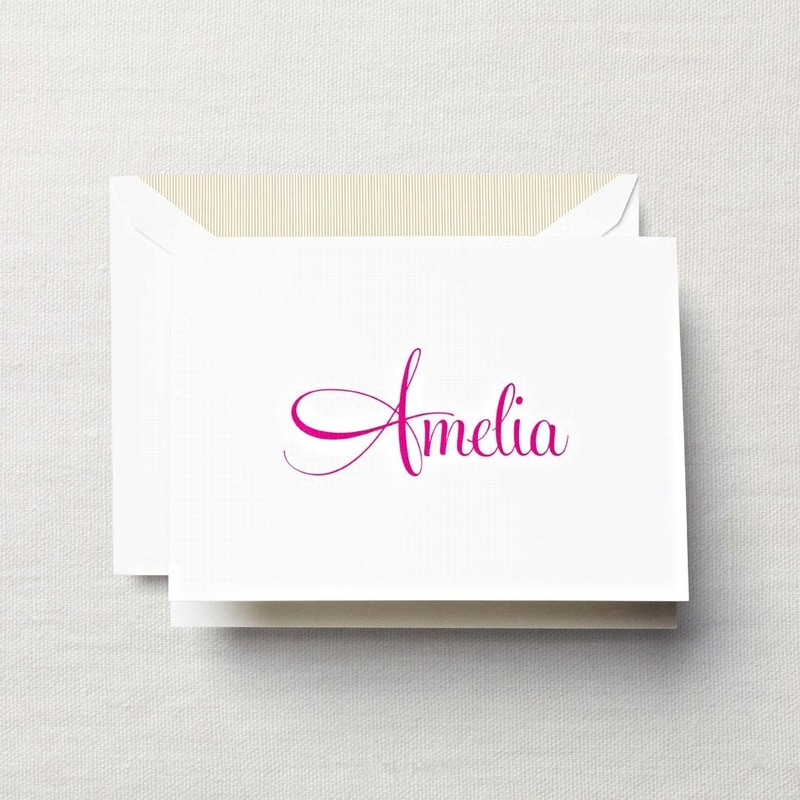 After all, what is better than receiving a beautiful handwritten note in the mail? 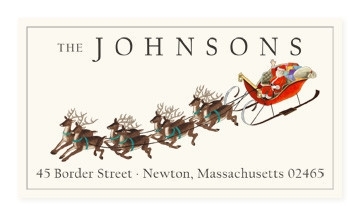 It definitely beats receiving bills!